What is a band Wrap? 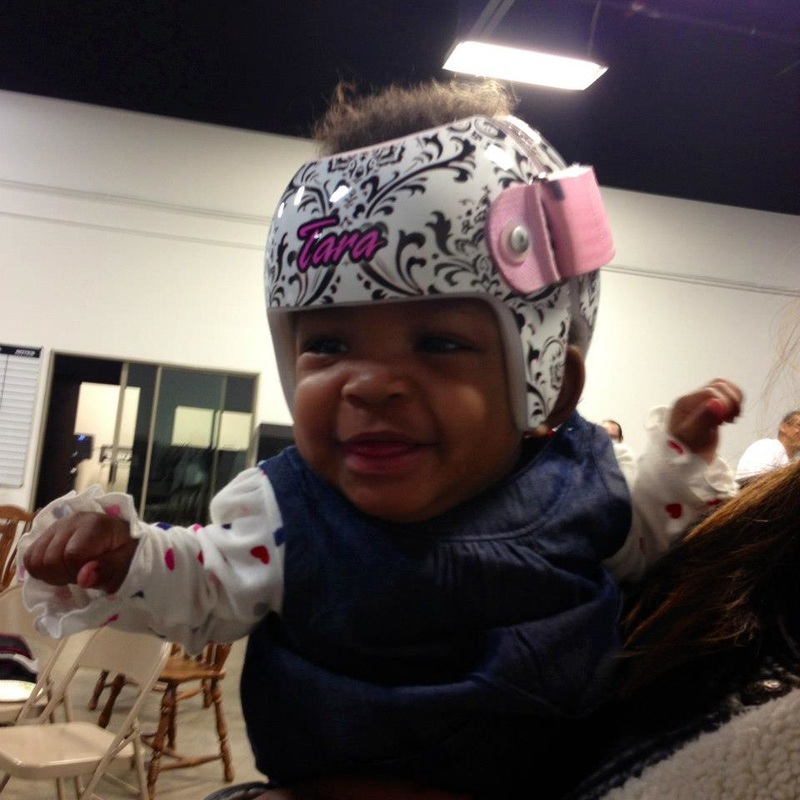 A band Wrap is a graphic printed on pressure sensitive vinyl material, laminated and installed on a child’s cranial band. Basically, it is a big sticker that is carefully applied. The material we use to wrap the cranial bands is the same as the material we use to wrap vehicles. Where do I get a band Wrap? 360 Wraps (www.360wraps.com) in Dallas, Texas offers cranial band wraps to families in the DFW. If you are not in our area, you can contact a local wrap shop and refer them to our website so they will have the tools and opportunity to wrap your cranial band. If you are unaware of companies in your area, Google Search - Vehicle Wraps and your city to locate a wrap shop near you. When you contact them, they will probably not know what you're talking about as this is very new to many people, please direct them to www.wrapbuddies.com and tell them to call 360 Wraps 214-432-9029 if they have any questions. If they agree to provide this service for free we will help them through the process. A band wrap at 360 Wraps is completely free to you... That’s right free! We wrap approx. 20 to 30 bands per month at 360 Wraps free of charge. The Wrap Buddies site was started to help raise money through donations to allow us to do more band wraps for our little Wrap Buddies. Please note that Wrap Buddies is solely located in Dallas, Texas so costs and fees may be affiliated with this service elsewhere. To make an appointment, you must click on this link and fill out the form. If your child is getting their band removed in less than 4 weeks, we will not be able to wrap it as we are usually a few weeks out on the wait and we would like to service the children who are going to have the bands on for more than a month after the wrap. What do I do if I am out of the Dallas area? If you are interested in receiving a cranial band wrap outside of Dallas, Texas, you will need to locate a sign/vinyl wrap shop in your area and direct them to our website. We have created templates and tools on our 'Resources' page for other shops to utilize when offering this service in their shop. Our band wraps are created off of pre-designed templates that you choose from when you come to our shop to have your band measured. 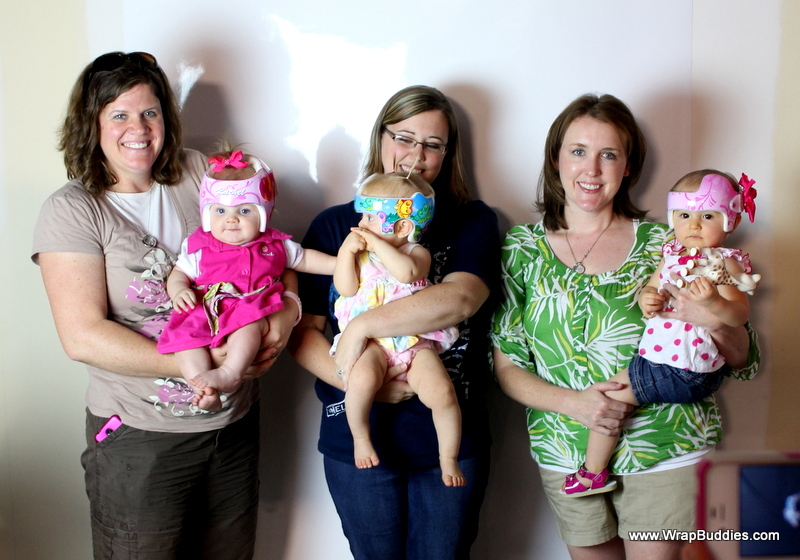 When you arrive on your designated Wrap Buddies day party you will be with around 15-20 other families. We will get all the babies’ helmets wrapped in about 2 hours.